The Daily Star chief football writer and the host of Sky sports Sunday Supplement was 63 years of age. WELL-KNOWN ENGLISH football journalist Brian Woolnough has passed away, aged 63. 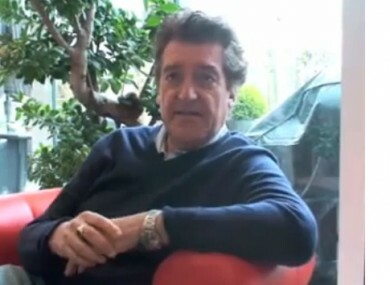 The Sunday Supplement presenter and Daily Star chief sports writer had suffered from bowel cancer. Woolnough leaves a wife, Linda, and three children. Email “Fergie leads tributes as football journalist Brian Woolnough dies”. Feedback on “Fergie leads tributes as football journalist Brian Woolnough dies”.